Essence Designer Rug Collection from Oriental Weavers is hand crafted in India with a luxurious blend of high quality New Zealand wool and viscose fibres. Subtle designs and textures make this modern rug fit for any decor. 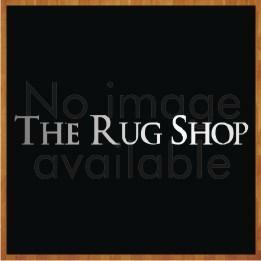 These rugs are soft, comfortable, durable and long lasting. These rugs are available in medium, large and extra-extra large sizes with following size variations: 120x180cm, 140x200cm, 160x235cm, 200x285cm, 240x340cm.